What are my options if I can’t ever use the certificate? 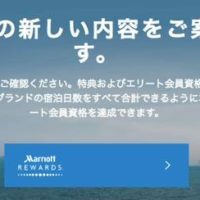 First, it makes sense to call Marriott Rewards and ask them to extend the validity of the certificate for another year. 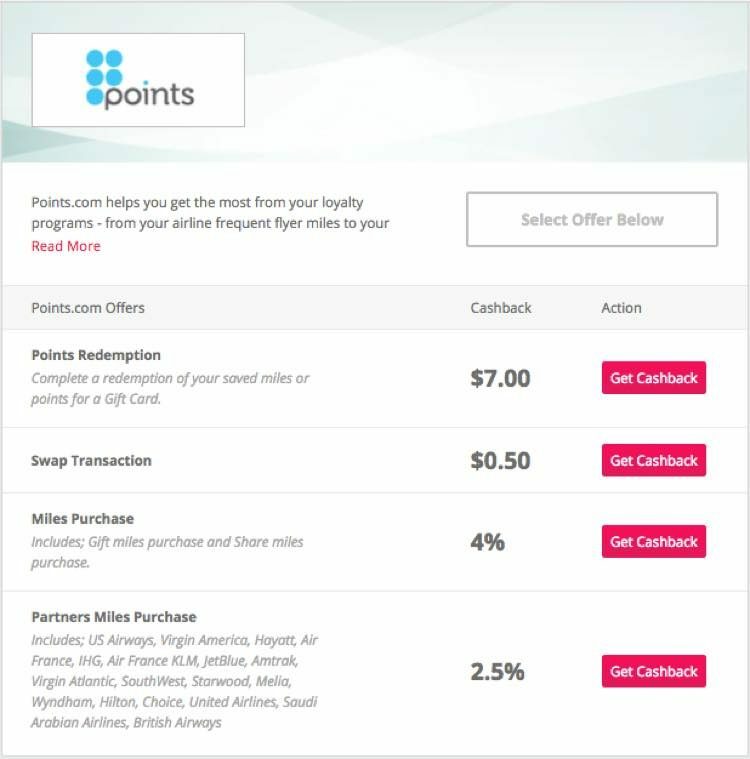 If you’re sure you won’t use the certificate, though, you can try to get a partial points refund. 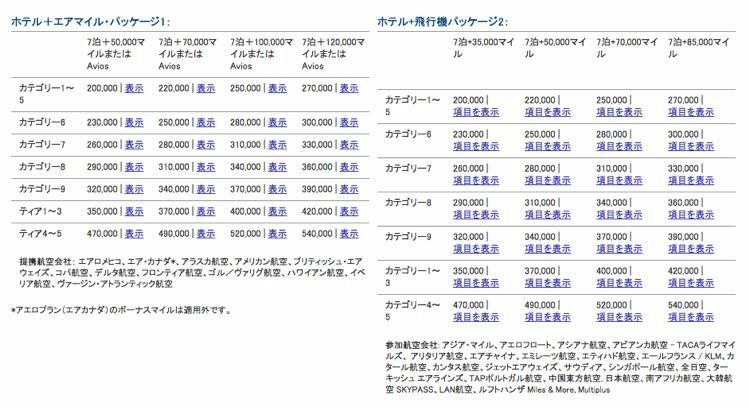 If you book a 7 Night package costing 270,000 Marriott Rewards points, you should get back 45,000 Marriott Rewards points. 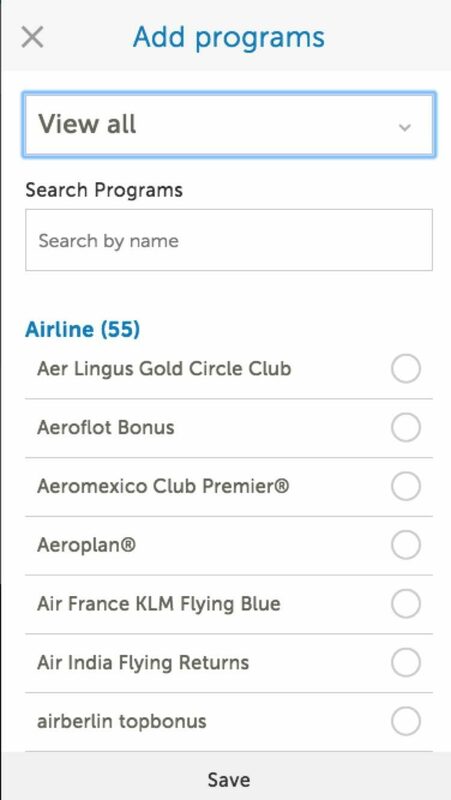 If you cancel a higher category package, you’ll get back 45,000 points plus the difference in package price between your package and the Category 1-5 package. © 2019 GEEK TRAVELLERS beta Version. All Rights Reserved.